Programs available in Albany & Binghamton. Start date TBD. We will provide 200 hours of instruction including meditation, hot yoga classes, posture clinics and anatomy workshops. 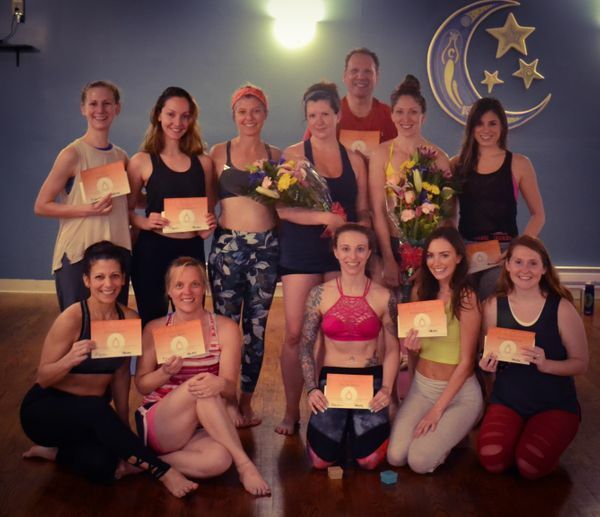 Hot 26 Revolution is committed to the technique and philosophy the original hot yoga series. We train confident and knowledgeable teachers by providing a comprehensive study of the postures, anatomy and dialogue. 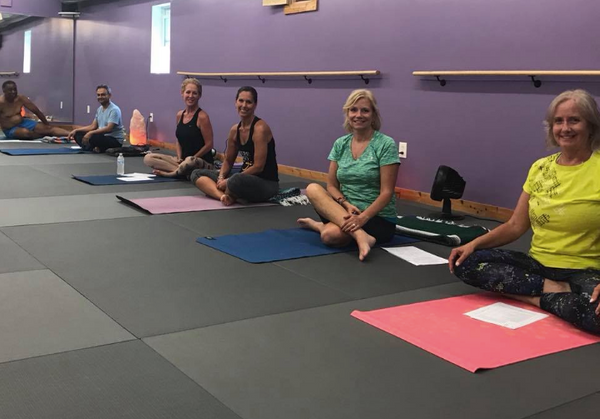 We believe this yoga is for everybody and our approach is to teach with compassion to create an inclusive and healing environment. Once training is complete, graduates will have the tools to teach a confident, compassionate, and dialogue based class. Tuition for the course is $2750. A minimum deposit of $750 is required to secure your spot in the training. If needed the remaining balance can be paid in 8 installments of $250, with the total being paid before course completion. Please make sure to note any time conflicts you are aware of on your application or let one of us know ahead of time if you won’t be able to attend a certain portion of the immersion. 180 hours in the presence of at least one lead instructor is required to complete this course. Please contact us with any questions or concerns. We look forward to beginning this journey with you!